Looking for some festive fashion inspo to get you in the spirit of the holidays? 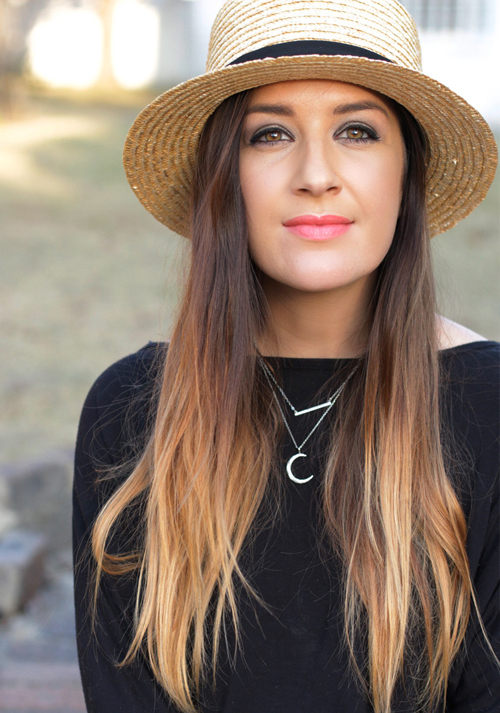 Well ladies, I’m about to share some lovely fashion trends and foodie tips from Woolworths’ Christmas offering, that will have you feeling merry and bright this holiday season! Every year I attend the Woolworths Christmas event in August, where I get a sneak peek at all the festive trends for the season a few months ahead of time. This year, I was so excited about the fashion! There were fashion trend walls all over the venue, while delicious food swirled around us. It was an indulgent event, and one that as always, gets me feeling ready for the holidays. 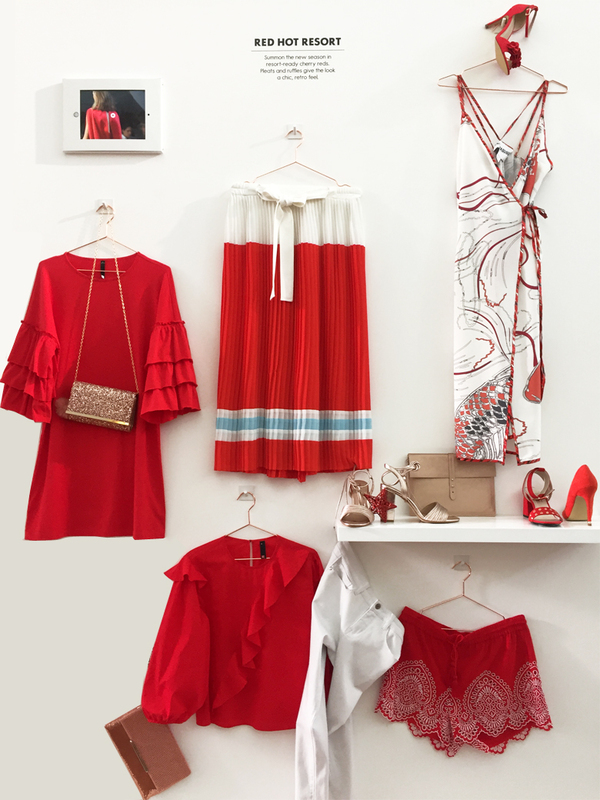 This trend is perfect for Christmas Day don’t you think? Those red shorts are so pretty, I’ve been dreaming about them for months! Also mildly obsessed with that pleated skirt! It reminds me of a retro tennis skirt, only longer and more playful than what you’d see on the court. 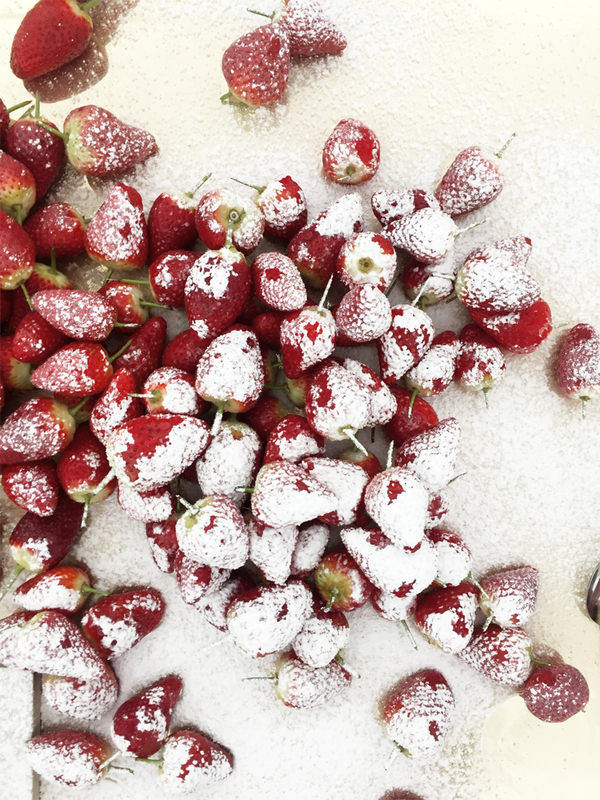 FESTIVE IDEA: If you’re hosting Christmas at your house this year, how beautiful is this display of strawberries dusted with icing sugar! Yum-me! Edible holiday displays, now that’s a perfect way to decorate your home without having to buy ornaments and trinkets that you’ll stick in a box. 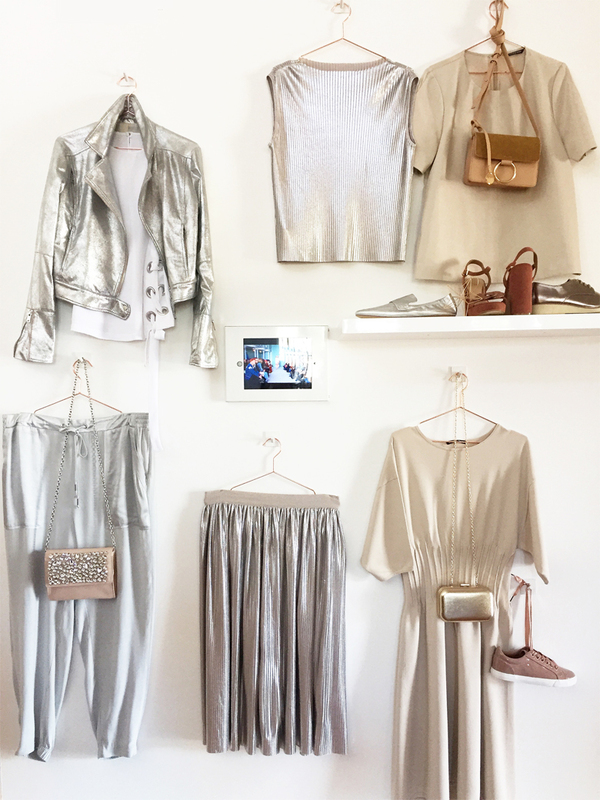 So many cute metallic pieces on offer! 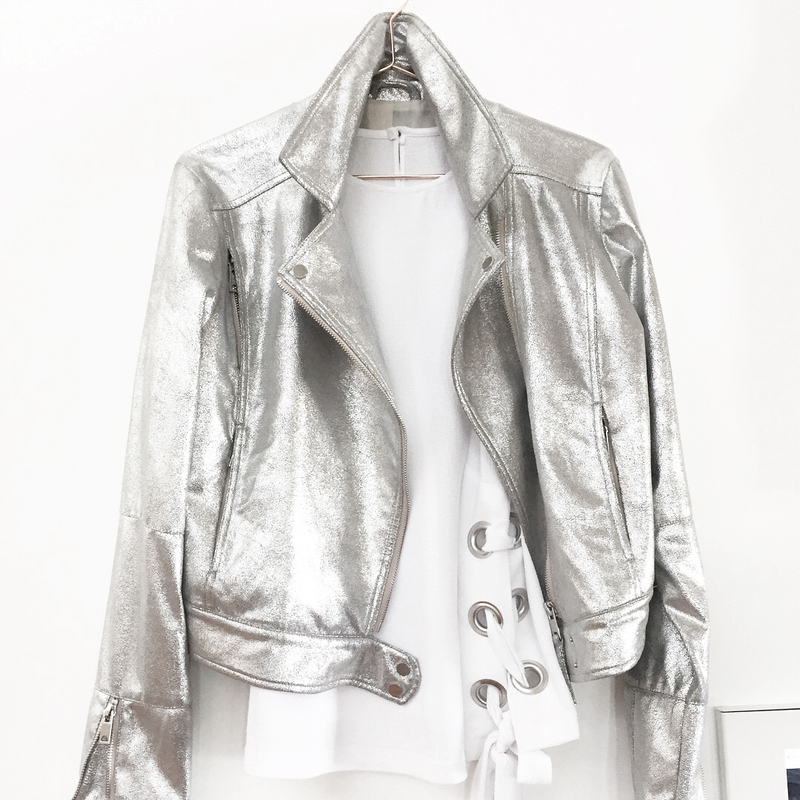 I’m obsessed, OBSESSED with that silver biker jacket! How freaking gorgeous? I think it was the most photographed piece at the media event – everyone went crazy for it and it’s no wonder why! I know you’ll wan’t to get your hands on this piece right now, so to make life easier, I’ve created a shopable section at the end of this post. 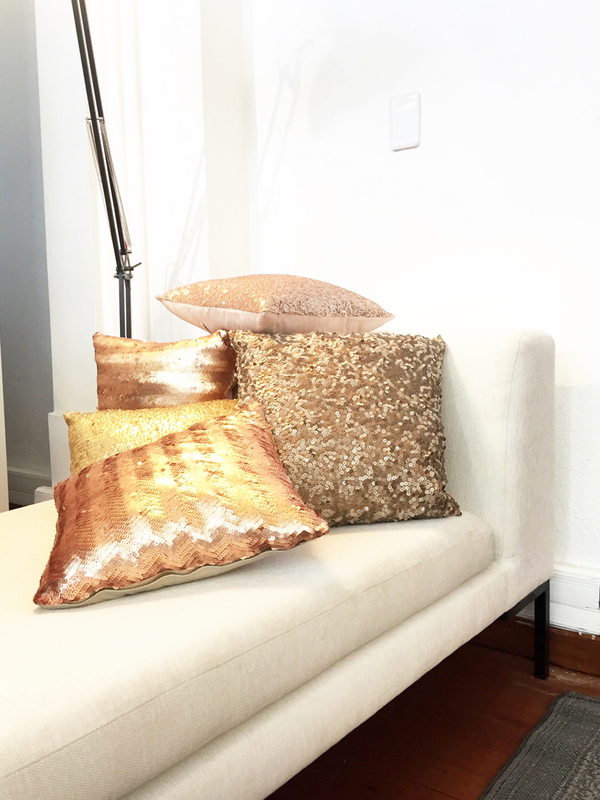 FESTIVE IDEA: Add some shimmer and shine to your home with these gorgeous metallic scatter cushions. I love the different hues of gold and the various textures will give your home that uber luxe feel. How cute right!? 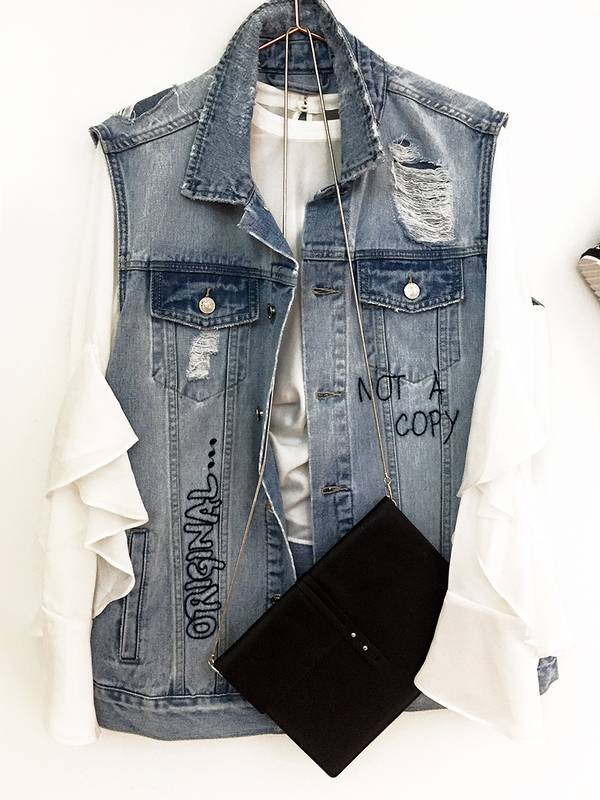 I love denim jackets, and this little sleeveless number is perfect for summer! I love the distressed look of it and how cute are the little embroidered details? 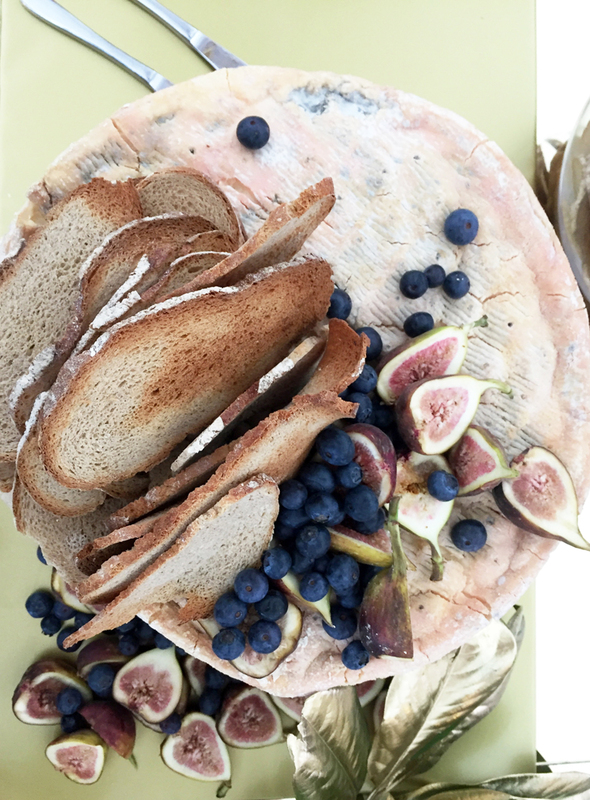 FESTIVE TIP: You can never go wrong with a cheeseboard for the holidays, or any party really! Every year, Woolies inspires my love for cheeseboards more and more and if you want something that’s grander than grand, this is an absolute show stopper! 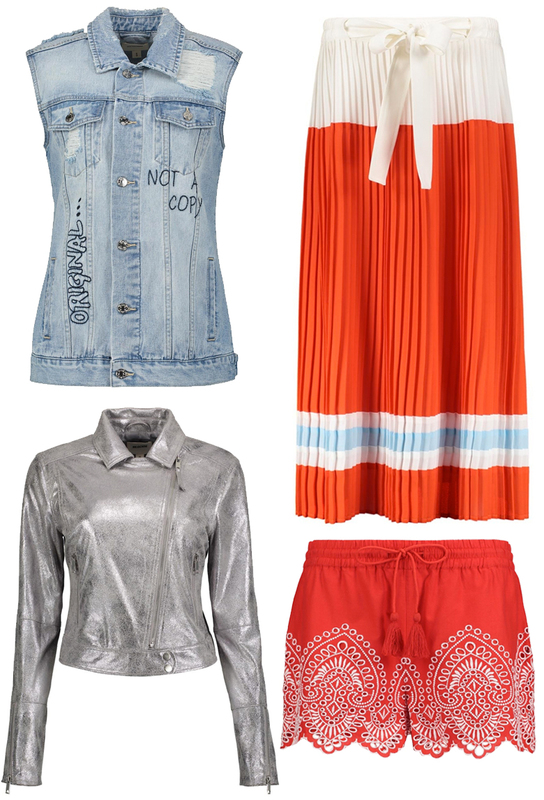 Abrasion Denim Jacket (R699), Rich Mnisi Striped Pleated Skirt (R1099), RE Metallic Biker Jacket (R899), Broderie Shorts (R379) – by the way – these cute shorts come in a range of colours too! Next Post StyleScoop Holiday Giveaway!